Certain emulated games work just fine with touch screen buttons (especially traditional RPGs, bless em), while other games are less than ideal for the capacitive screen of the iPhone or iPad. While there are options for using physical controls with iOS games and homebrew emulators, ranging from the iCade to the iControlPad (and some games support the Wii’s controller), these options require the purchase of dedicated accessories that you may not be carrying around with you at all times. Most games won’t react at all to that bluetooth keyboard you’ve been lugging around. Have we officially reached the point where playing emulated games with a keyboard is nostalgic? iolate, the developer behind the paid keybaord app BeeKeyboard, has released a free plugin for the app called iCADEHelper. iCADEHelper for BeeKeyboard allows you to use a bluetooth keyboard as a game controller, as if you were using an emulator on the PC. Both BeeKeyboard and the iCADEHelper plugin are available in the BigBoss repository on Cydia. The plugin will support any game or app which was designed to work with the iCade controller. This includes emulators such as iMAME4all and gpSPhone as well as certain app store titles like Super Mega Worm. If you want to introduce button maps to non-iCade games, check out the Blutrol tweak. It emulates screen presses. While the addon is free, BeeKeyboard costs $2.99. 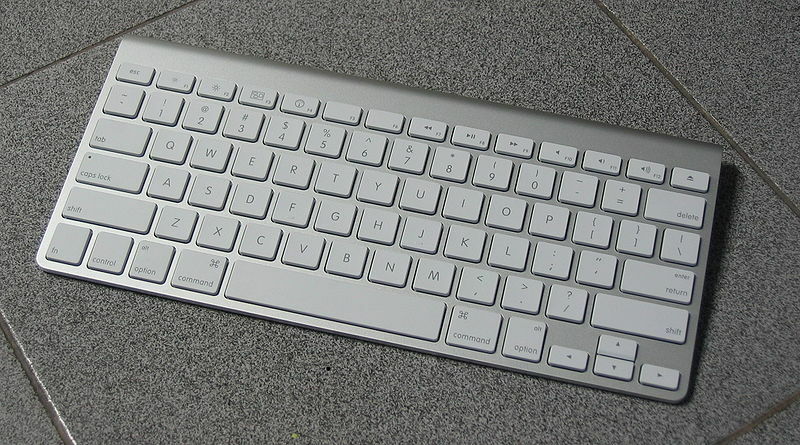 If you already use a bluetooth keyboard, this will be a cheaper option than shelling out for an iCade or an iControlPad. (Though both controllers are definitely worth owning in their own right.) If shipping’s a problem, and iCADEHelper is your only option for using physical controls on your iPhone, iPad, or iPod Touch, then the keyboard support will definitely be an upgrade. What control scheme do you use most often for games and emulators? Do you use the touch screen, a control pad, or did you spring for an iCade? Share your thoughts in the comments section below.